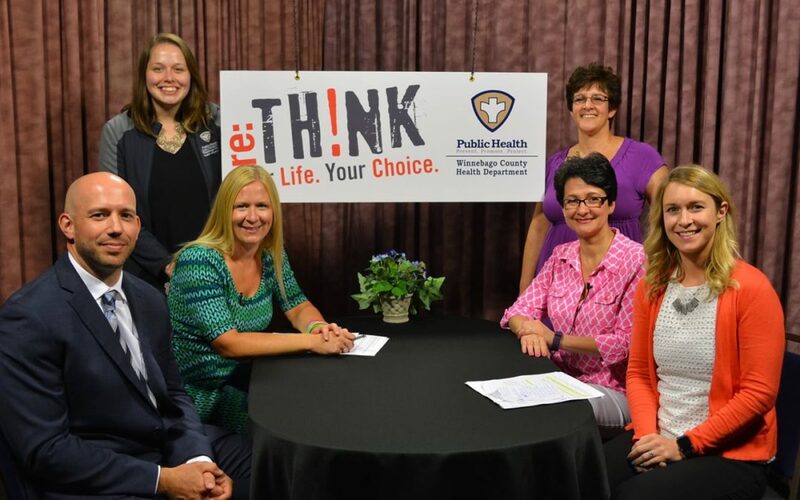 With support from re:TH!NK and in partnership with the Winnebago County Health Department, the N.E.W. Mental Health Connection received funding through the Medical College of Wisconsin’s Advancing a Healthier Wisconsin Endowment Fund! The HWPP grant provides up to 8 years of funding to improve behavioral health in the tri-county area through the N.E.W. Mental Health Connection’s work. Click here for more information about the N.E.W. Mental Health Connection.